Fall is apple season , in addition to pumpkin spice everything, but I feel like pumpkin spice needs a break and we need not forget the bounty of the season- apples. 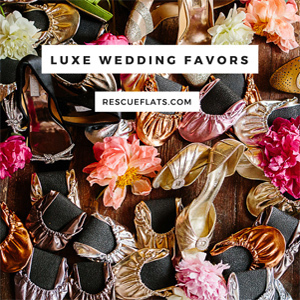 This is perfect for your time saving preparations, and no one even has to know it wasn’t made from scratch, cause they are so cute and so delicious. yup, not just for strawberries and whipped cream folks. 1 tub of Kroger caramel apple dip, in the apple section, green and blue tub. Mix the frosting ingredients Cream Cheese, Butter, powdered sugar, cinnamon and 1-2 TB of cream and set aside. Place one dessert shell cavity side up and fill with a generous portion of apple pie filling, about 1/4 cup. then top with a second dessert shell, cavity side down so that it covers the filling and meets the bottom shell. Frost cake starting with a mount, about 1/4 cup, of frosting on top and using a butter knife or offset spatula, spread the frosting from the top down to the sides, smearing and spreading to cover all sides of the cake. it doesn’t have to perfect, just covered. Sprinkle walnuts around the base the cake. Thin out 1/2 cup of caramel dip with remaining cream, zap for 30 seconds if you need to. place a dollop of caramel on top of the cakes, smooth it out to make it even, garnish with apple slices and more walnuts. 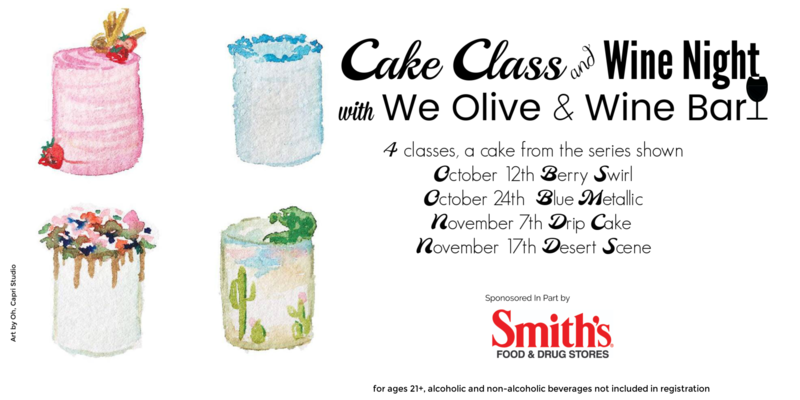 I would like to thank Smith’s for sponsoring my upcoming cake decorating classes at We Olive & Wine Bar. For my first class October 12th, we will be using delicious Private Selection Strawberry Greek Yogurt cookie rolls for some of the embellishments on top of our cake!